Merry Christmas! Live from Freddo with Christian Lepah ! 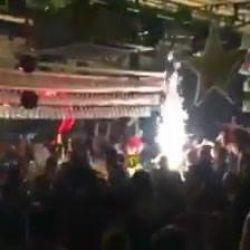 Video trimis de pe Cluburi Bucuresti: “Merry Christmas! Live from Freddo with Christian L...” — Merry Christmas! Live from Freddo with Christian Lepah !